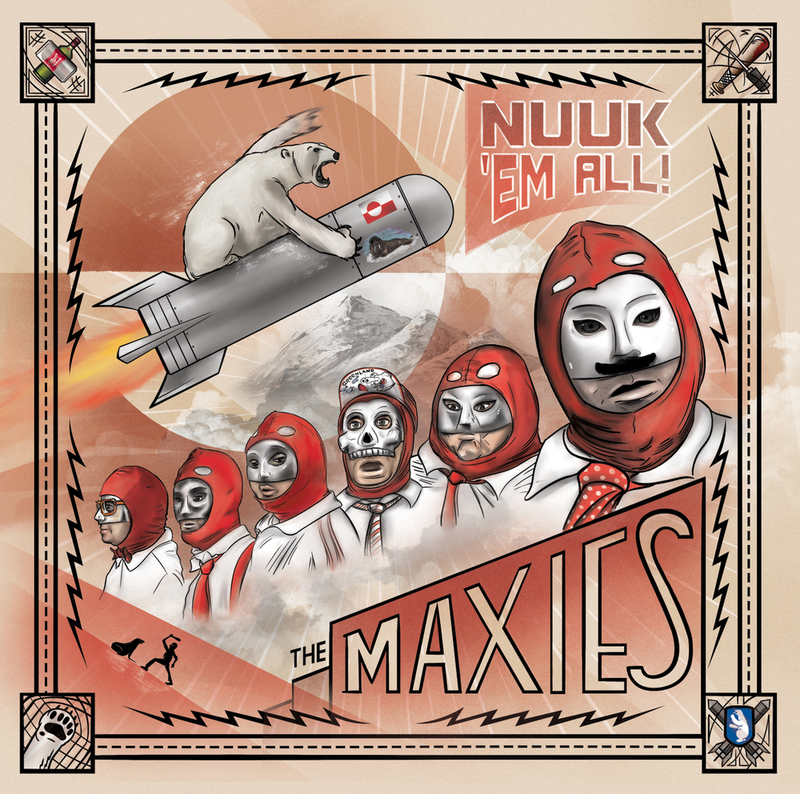 As the self-proclaimed most punk-rock rebellious bandits from the frozen coast of Greenland (they're actually mostly from Riverside), The Maxies are a super great pop-punk band with funny and relatively obscene songs you can dance to. 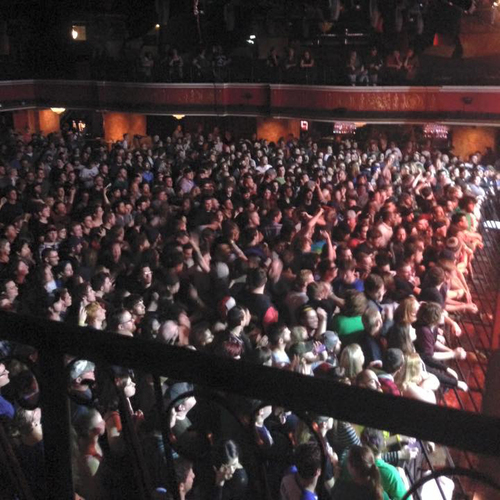 Think the not-so-kids show friendly version of The Aquabats. After developing the official logo for the band, The Maxies asked me to design all of the album art for their newest release Nuuk 'Em All on Rock Ridge Music, a subsidiary of Warner Music. You can pick it up at big music brick and mortars like Walmart and Best Buy, or find it online on iTunes and Spotify. This was one of the most rewarding projects I've tackled in a while, knowing that I could randomly go to Walmart and find this on the shelves. (Not that I would go to Walmart to buy cds... just saying...) Matt Phuzz and David Alarcon from The Maxies were super rad to work with, and I was delighted to take their idea of this sort of retro-communist, third world propaganda-like direction and feedback and deliver something their fans were super stoked about. The album's pretty good too. Check it out on Spotify, and find them on Facebook. If you're into that sort of thing. © 2019 DAVID TERCERO. ALL RIGHTS RESERVED.